MABU originally proposed services to NCAI in 2014. We sought to elevate the standard of branding and communication within their reports and to connect the design to the annual theme. 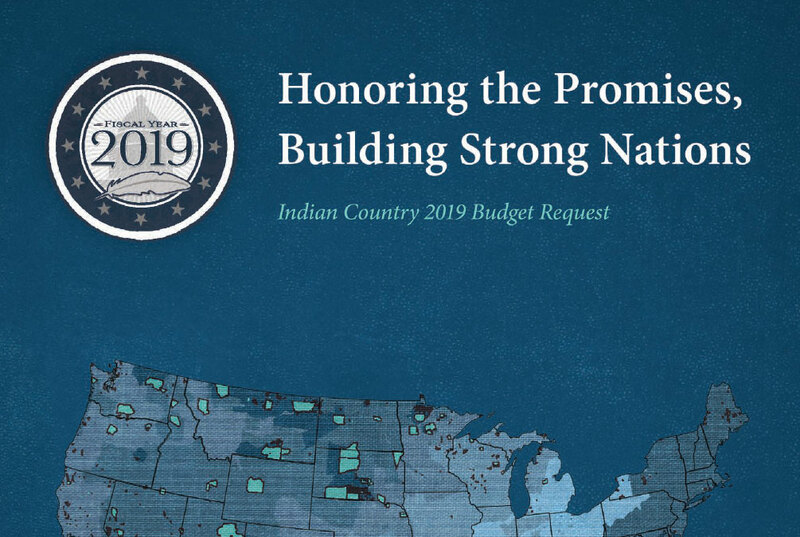 After securing the initial contract, we used our expertise in design, content strategy, and brand development to work with NCAI to create attractive and informative layouts for their wealth of information collected during the year. Our agency has crafted NCAI Annual Reports for 2015, 2016, and 2017. Year after year, we aim to create top-notch and inspiring reports that match the energy and dedication of all those serving NCAI and its mission.